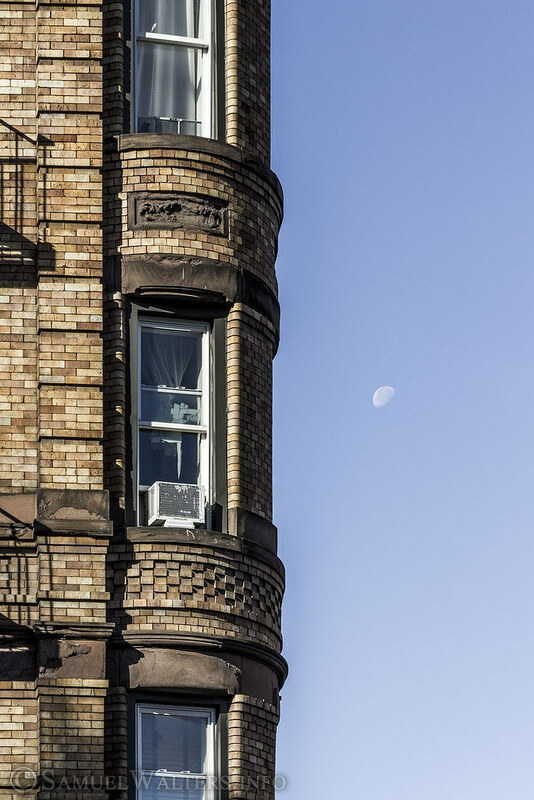 North of the Upper East Side is the rich, vibrant, working-class neighborhood of Spanish Harlem (nicknamed El Barrio by its predominantly Spanish-speaking residents). North of East 96th Street to East 116th Street, and from Central Park (Fifth Avenue) to the Harlem River, is the neighborhood of Spanish Harlem (El Barrio). This is a neighborhood that is rich with history and culture - and its residents openly celebrate both. From street fairs, booming music, stoop-sitting, street art, and boisterous laughter and conversations, there's a an energy in Spanish Harlem unlike any other enclave in Manhattan.